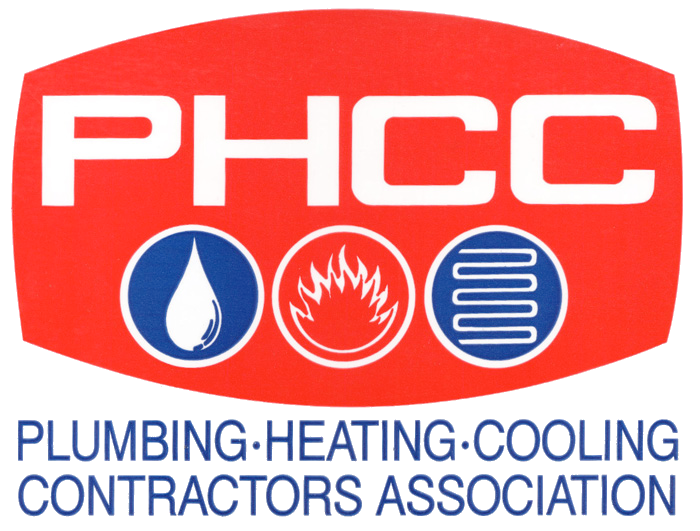 Plumbing service technician and or Plumbing Installer needed. Competitive pay based on experience, health benefits, and bonuses. Are you dealing with a leaky faucet-or something much more complicated? L & B Plumbing, LLC offers plumbing services for residential and commercial customers in the Lebanon, TN area. Our specialists can address a multitude of issues with your plumbing, no matter how simple or complex the task may be. We specialize in tankless water heater installation, repiping and water filtration system installation. You can rely on our specialists for any type of repair, replacement or installation service to get your home's plumbing back in working order. Call us today to discuss your plumbing needs with a professional plumber in Lebanon, Tennessee. If your plumbing isn't in optimal condition, call L & B Plumbing for assistance. We offer honest and competitively priced services to get the pipes and drains flowing properly in your home. Call our plumbers in Lebanon, TN today to get a free estimate on your service. Curtis was prompt, clean, well groomed, courteous and did excellent work. I think he is the best plumber that I have used. They were on time,professional and friendly. They respected your property and cleaned up after they were done. They were not pushy and He gave me quotes for work down the road. I loved the work and very fair. Excellent customer service regarding my questions. Quick response with next day service. Very reasonable cost. I give this company high praise for their work and results. The plumber knows his business. He is even good at asking the right questions assuring the customer of his knowledge. Outstanding company. This company is fine tuned and has the resources to deliver the best service. We are very satisfied with the work and will seek L&B again if the need arises. Our job was complex and required a lot of manpower. I highly recommend this team for any plumbing or septic tank repair or replacement issues. Vertis was super professional and courteous :) he was in and out in 5 minutes and fixed what the other plumber couldnt. If every handy man was as good as he was my life would be a lot easier, I'm using him every time ! Excellent customer service. Very knowledgeable. Explained everything that was going on and made good recommendations. Curtis was early for our scheduled appointment, solved my plumbing problem quickly and the price was very reasonable! I would recommend L&B Plumbing and will definitely call them for any and all my plumbing needs. In addition to making sure the problem was resolved, Curtis provided helpful information that will help to prevent the problem from reoccurring. L & B is the G. O. A. T. They are professionals who stand behind their work, do excellent work, they show up on time, and they are just all-around excellent people. Bo, Nicole, Curtis, and team have been exceptional across job they've done for us in each of the last several jobs we've needed done. They've steered us straight, charged us reasonably and predictably, and have helped us turn our fixer-upper into our dream home one pipe at a time. Scotty May did a great job. Very quick, polite and professional.